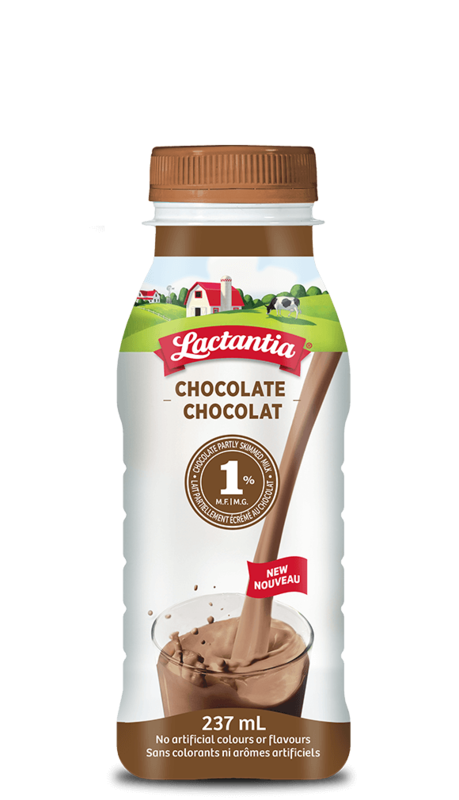 Lactantia Chocolate Milk. Smooth, creamy & delicious. 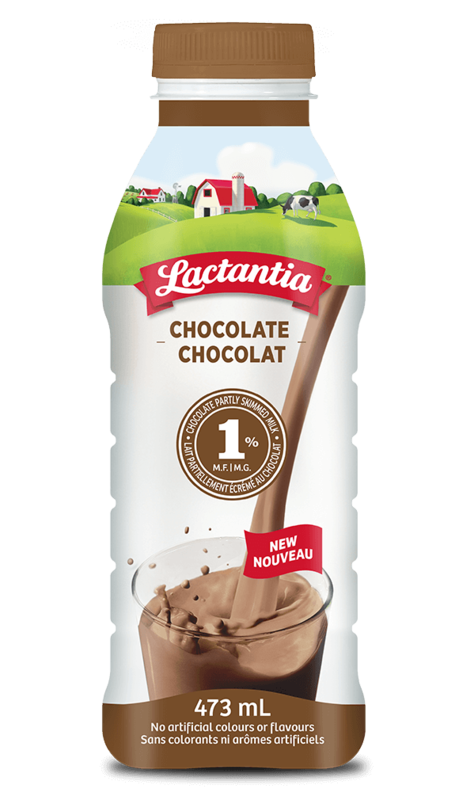 Made with real milk and cocoa and no artificial colours or flavours, Lactantia Chocolate Milk is as good for you as it is smooth, creamy and delicious.